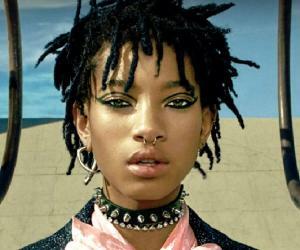 Willow Smith is an American actress, singer and dancer. Check out this biography to know about her childhood, family life, achievements and fun facts about her life. Willow Smith is an American actress, singer and dancer. 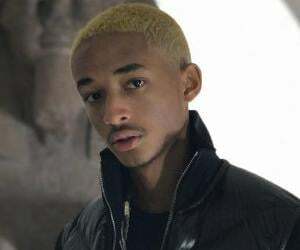 Born to ace actors Will and Jade Smith, it was only natural for Willow Smith to be born talented. She has all the traits in her to be what it takes to succeed in entertainment industry. 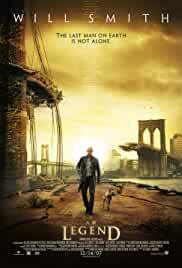 When Smith was barely seven, she made her debut in her father’s super hit film ‘I Am Legend’. Though having the privilege of being Will Smith’s daughter, Willow did not let her father’s stardom status act as a shield for her. Instead, she resolved to carve a path out of her own talent and auditioned for the role which she eventually bagged. Just when her acting career took off, Smith surprised her fans and family by storming into music scene with her single ‘Whip My Hair’. Despite being a debut venture, the song was a super hit and stormed to the top spots at the US and UK charts, thus establishing her music career as well. Interestingly, Smith’s crossover from screen to vinyl surprised her family the most. Her mother has been quoted saying ‘I don't know where that voice came from. She sings like she's a grown woman. I have no idea, but she's something. Music is her thing’. We couldn’t agree any better! 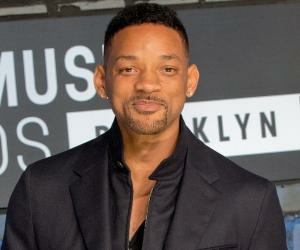 Willow Smith was born on October 31, 2000 in Los Angeles, to Will Smith and Jada Pinkett Smith. She has two elder brothers, Trey Smith and Jaden Smith. 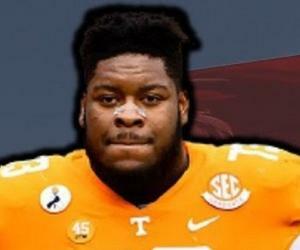 Despite being the much-talked about family, Smiths’ were close knit and committed. Belonging to Hollywood blockbuster family, it was only natural for Willow Smith to be a born entertainer. Much like her elder brothers who followed their super successful actor parents, she too followed the league. She often accompanied her parents on shoots and thus from a young age got a firsthand experience of filmmaking and acting. Willow Smith was only seven when she made her acting debut in the blockbuster film ‘I Am Legend’ (2007), starring her superstar daddy Will Smith. Despite being daughter of legendary actor, Smith auditioned like anyone else and won the role on her own merit. She portrayed the role with utmost conviction and confidence. After the flourishing debut, she bagged her next role for the 2008 film, ‘Kit Kittredge: An American Girl’. The film opened to positive reviews from both the critics and audience and helped Willow Smith bag her first award Young Artist Award for Best Performance in Feature Film. Same year, she voiced the character of young Gloria in ‘Madagascar: Escape 2 Africa’. Having tried her hand at the big screen, Smith moved to television for a guest role in the Nickelodeon series ‘True Jackson, VP’. Thought it was a one-time guest role, she loved the nature of television. It was quick and it was fun. She found it easy as television made it possible to do work and have fun both at the same time. While her acting career had been established, in 2010, she made her foray into the music scene, much of the surprise of her parents and viewers. She released her first R&B single ‘Whip My Hair’, which went platinum in the US and peaked at number 11 in the US charts. In UK, the single peaked at number 2. Despite being only nine, her voice had a sense of maturity in it, which was quite unbelievable. In September 2010, Willow Smith officially joined the Roc Nation family, signing to hip-hop legend Jay-Z. Interestingly, when Jay Z heard her voice, little did he know of her age or her parentage! Following the successful reception of her debut single, She released her second single on February 3, 2011. A day before its release, Willow Smith performed the song on The Oprah Winfrey Show. Its video was released on March 9, 2011. Towards the end of 2011, she collaborated with rapper Nicki Minaj for ‘Fireball’. The song badly bombed at the box office, failing to make it to any type of chart, except the US R&B chart, at number 121. Ever since her debut, it was the first song by Willow Smith that did not feature at the Billboard Hot 100. She announced the release of her debut album ‘Knees and Elbows’ in Aril 2012 but later postponed it to the end of the year. In the meantime, on May 1, 2012, she released her first ever video ‘Do It Like Me (Rockstar)’. Almost two months later, she released her next video, ‘I Am Me’ at BET Awards and weeks later came up with her fourth single ‘I Am Me’. Meanwhile, ‘Knees and Elbows’ not released till date, has most likely been abandoned and scrapped. In summer 2013, Willow Smith, along with DJ Fabrega, started a duo titled ‘Melodic Chaotic’. Their first work together was titled ‘The Intro’ which was closely followed by the second work ‘Summer Fling’. ‘Summer Fling’ met with wide criticism for its mature tones and her fake English accent. In 2014, Willow Smith and FADER announced the release of her debut EP titled ‘3’ on October 31, 2014. However, the release date was later pushed to November 17, 2014 via iTunes. On May 2015, Willow Smith released a new single titled ‘F Q-C #7’. Its music video was released on the same day on Vevo. She followed it with a surprise release of her debut album ‘ARDIPITHECUS’ on December 11. Interestingly, her debut album is based on the scientific name of the first hominid bones found on earth. 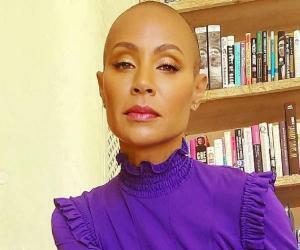 Smith claims that she was in a transitional state in her life and most of her songs helped her connect with her ancient self. Willow Smith’s entry to the world of entertainment was en-route acting. However, fame and recognition came her way when she tried her hand at singing. Her career catapulted to great heights when she made her foray into music industry. Smith’s debut single ‘Whip My Hair’ went platinum in the US charts, peaking at number 11. In UK, the single peaked at number 2. Such was the fan following of her R&B number that critics and audience soon dubbed her as young Rihanna in the making. They were moved by the sense of maturity that Smith’s voice has. 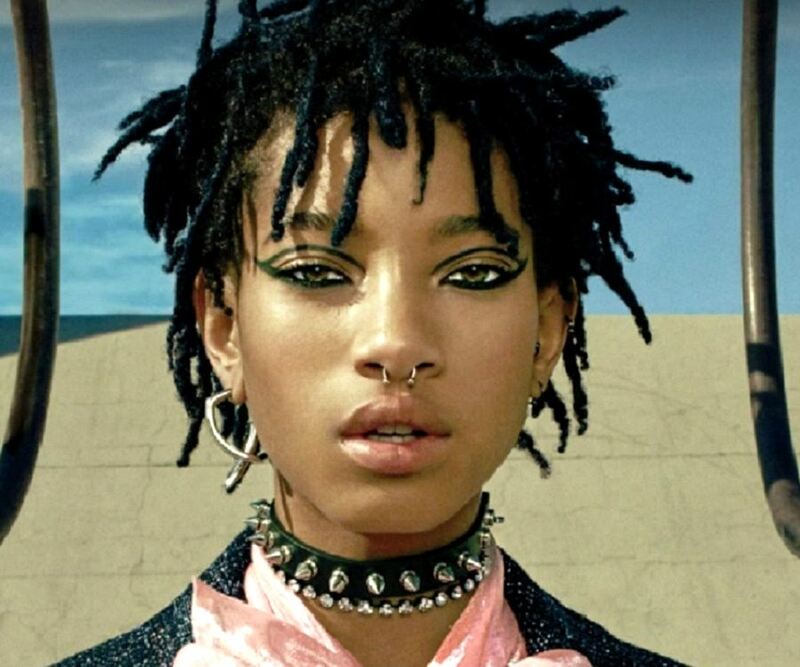 Willow Smith has been recognized for her work both as an actor and a singer. 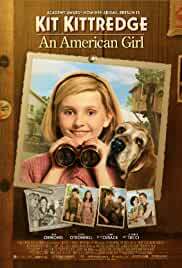 Her first ever award was Young Artist Award for Best Ensemble Cast for her film ‘Kit Kittredge: An American Girl’. In 2011, she won the NAACP for Outstanding New Artist. Same year she won the BET Youngstar Award for her single ‘Whip My Hair’. In 2016, she, together with her brother Jaden Smith, received the New Fashion Icon award at the 2016 Fashion Awards. 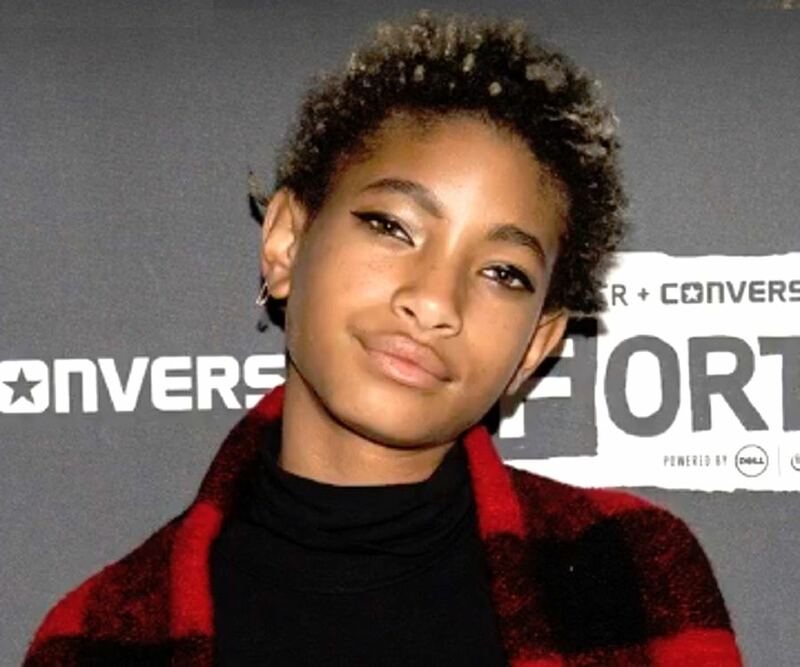 Willow Smith’s talent for acting and music isn’t the only thing that she has inherited from her parents; she is an active philanthropist as well. Along with her brother Jaden, she serves as Youth Ambassador of Hasbro's Project Zambi. In their role as ambassadors for the project, the brother-sister duo help raise awareness for children orphaned by the global AIDS epidemic by participating in fundraising and outreach campaigns. Willow Smith has an uncanny ability to mimic her dad. She often imitates her dad on how he pushes her to do her best in front of camera.